Hello and welcome to my Tester’s Corner for Hapymaher! 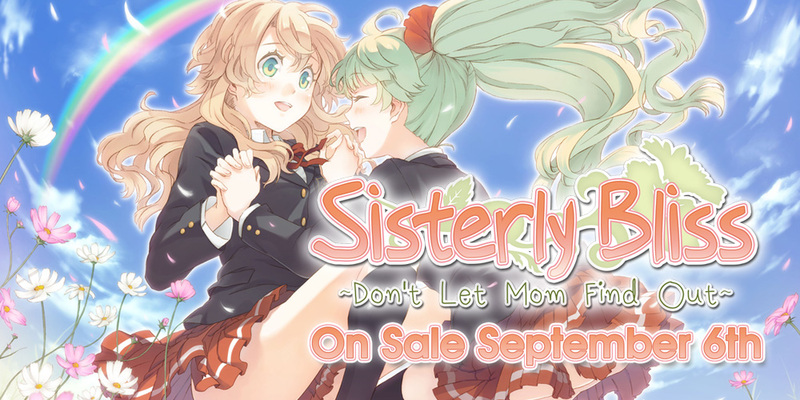 Sisterly Bliss –– Now Available for Pre-Order! eyephon’s Sisterly Bliss is now available for pre-order! Out September 6th! 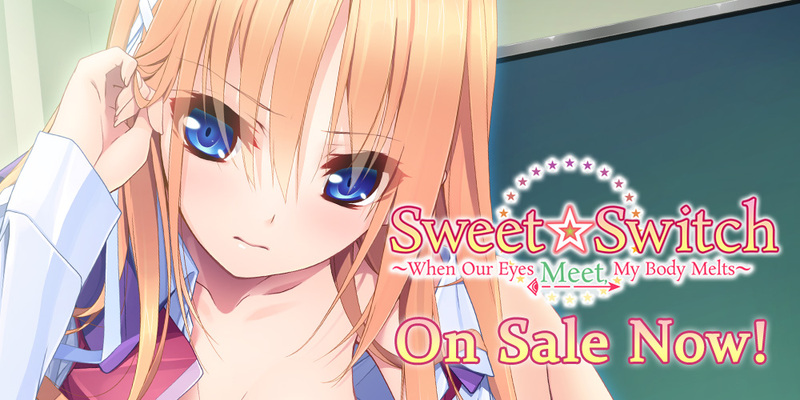 Sweet Switch –– Now On Sale! 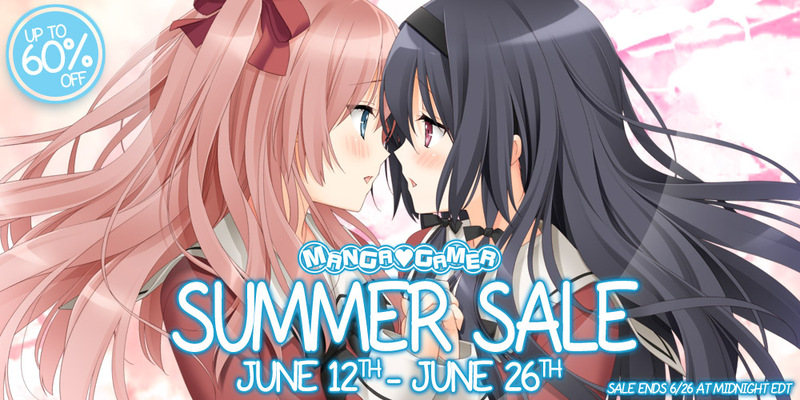 Ammolite’s Sweet Switch ~ When Our Eyes Meet, My Body Melts ~ is now available on MangaGamer.com! 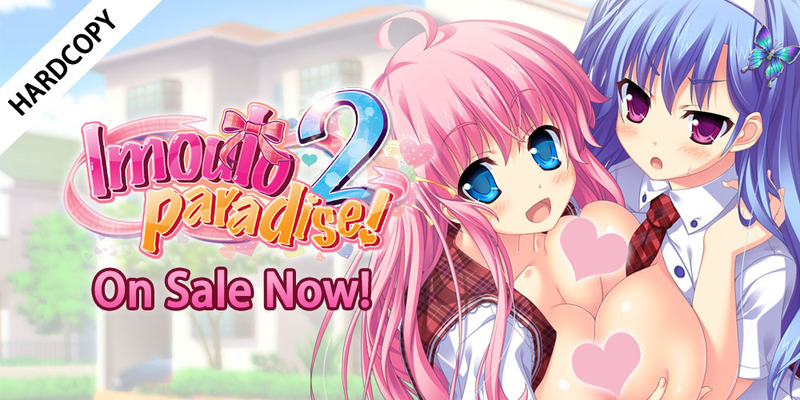 Imouto Paradise 2 Hardcopy Now On Sale! The physical edition of Imouto Paradise 2 is now available! Pick up your copy now! Looking to beat the heat but still have some summer fun? 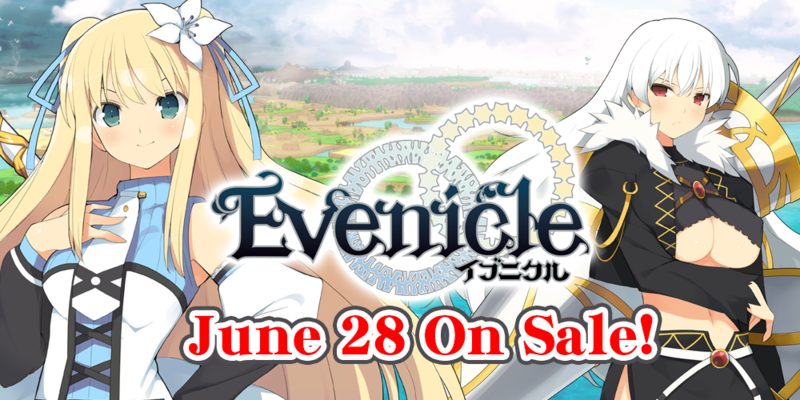 Check out our summer sale with select titles discounted up to 60%! 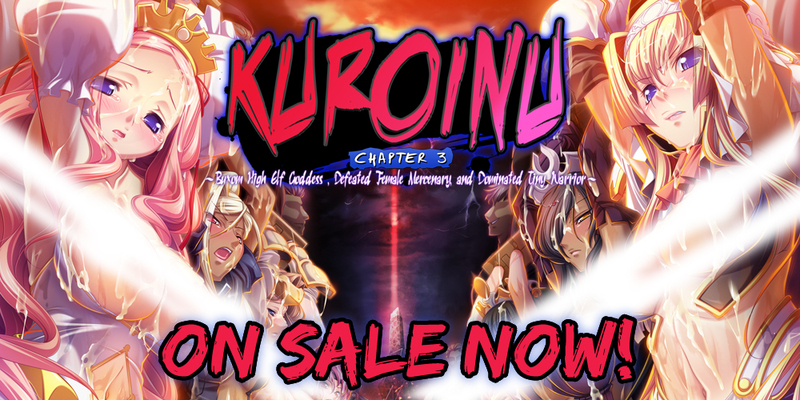 Kuroinu Chapter 3 Now On Sale! 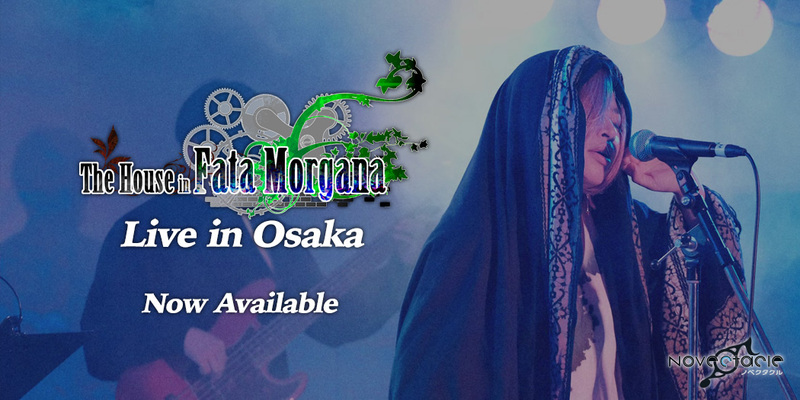 The final chapter of Liquid’s Kuroinu series is now available! Pick it up right now!